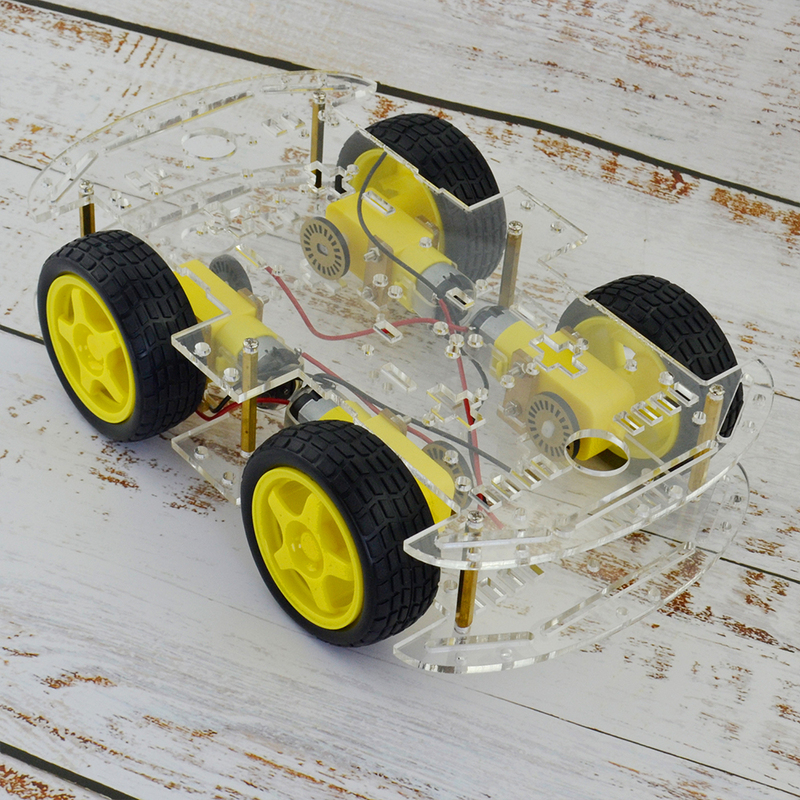 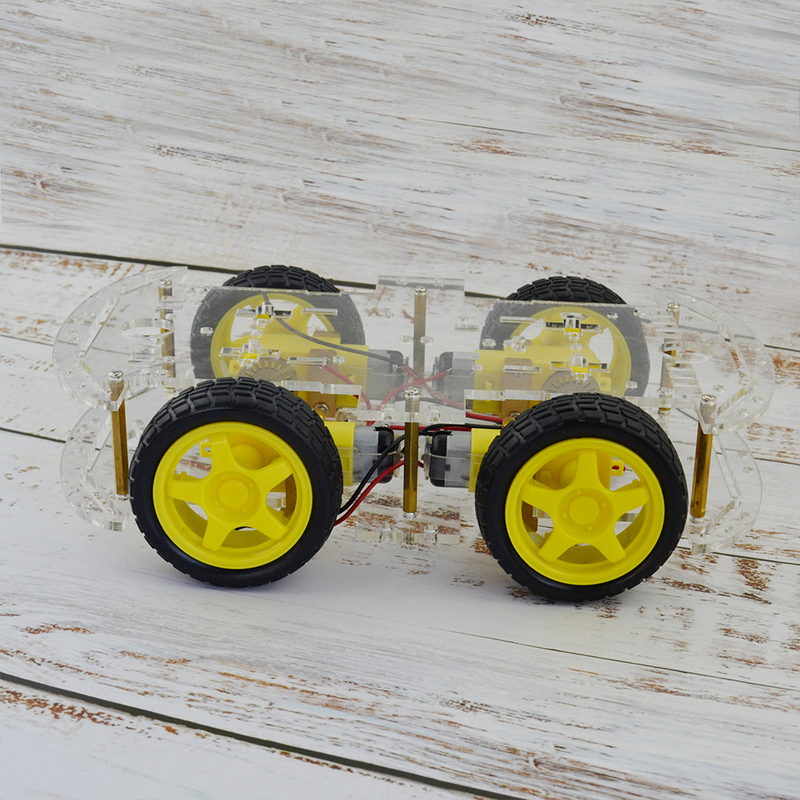 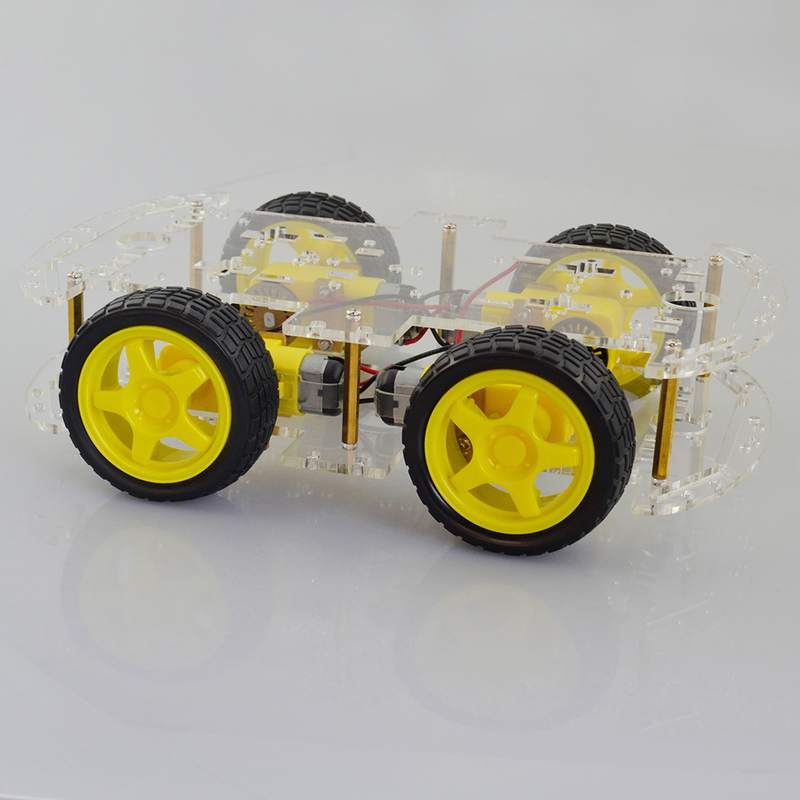 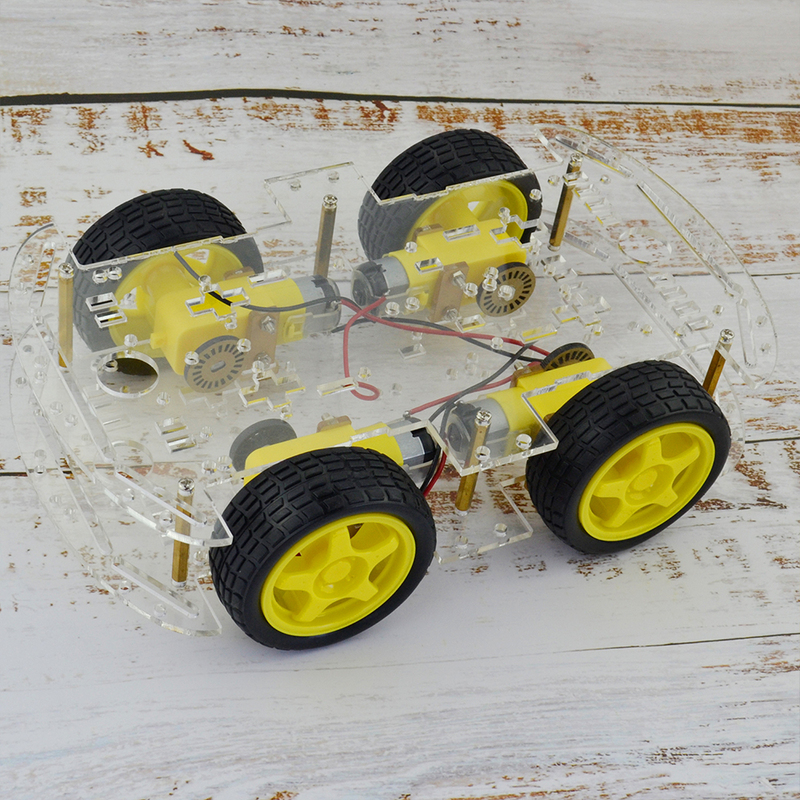 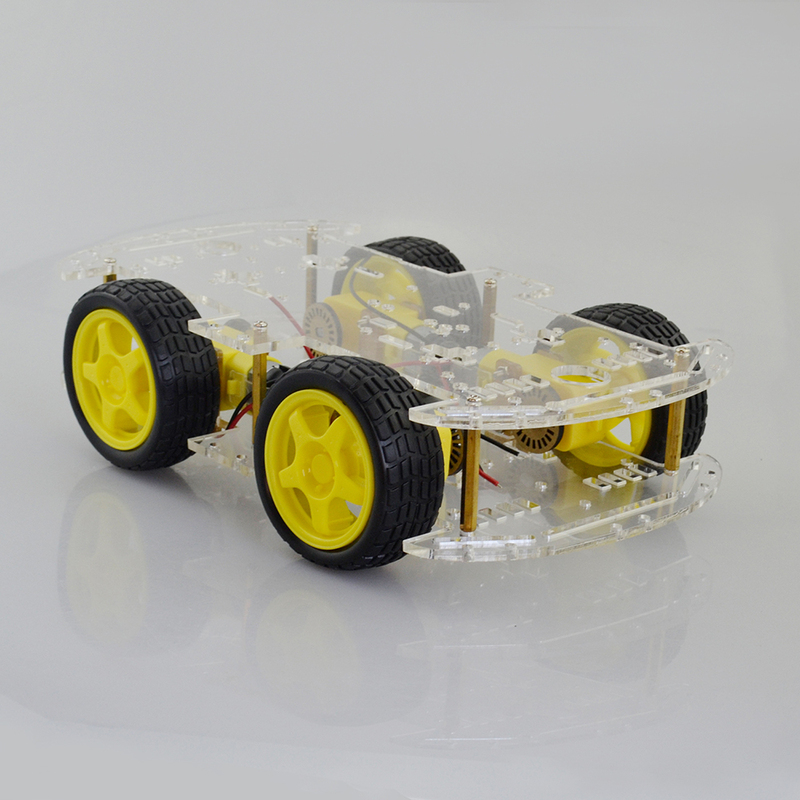 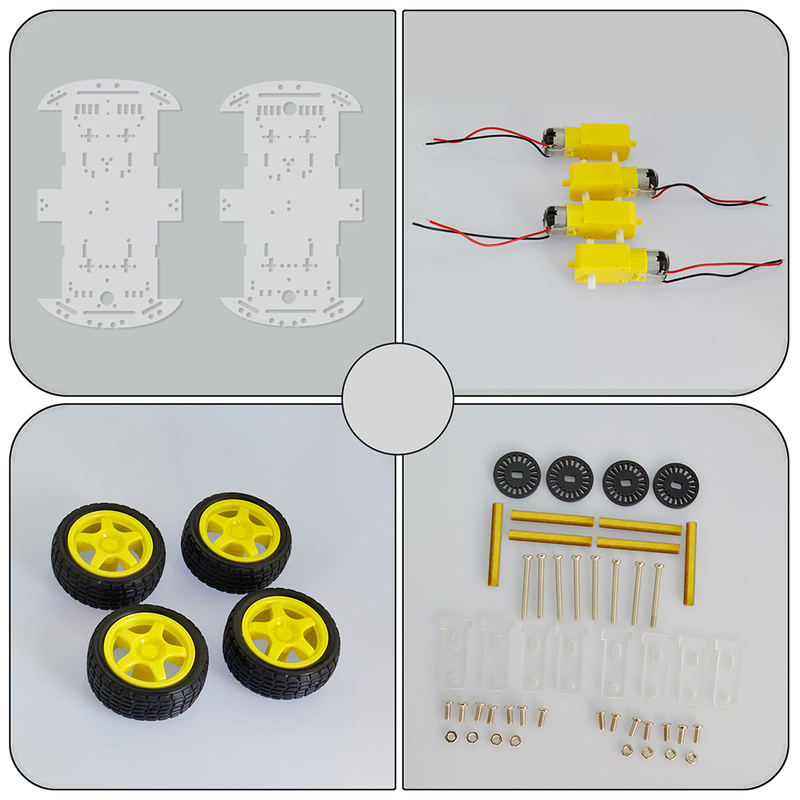 This 4WD dual-part smart car body includes 4 gear motors. 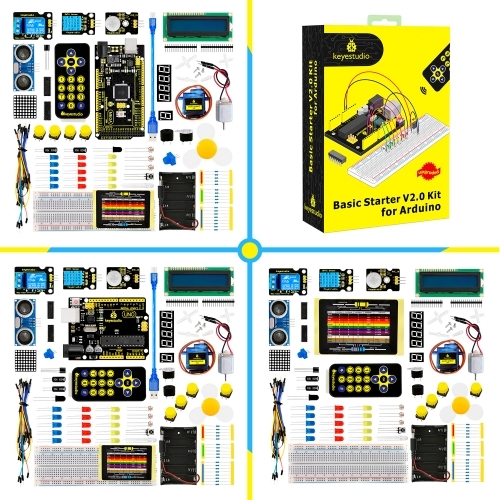 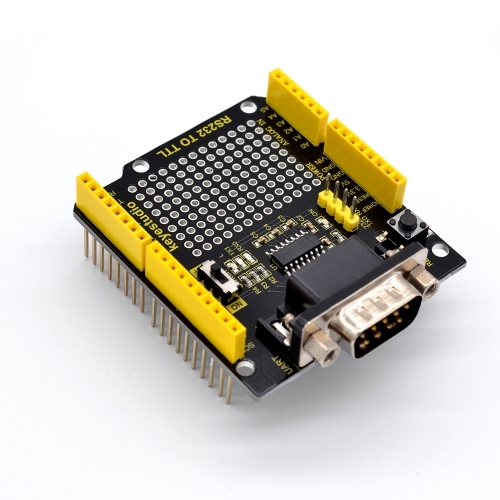 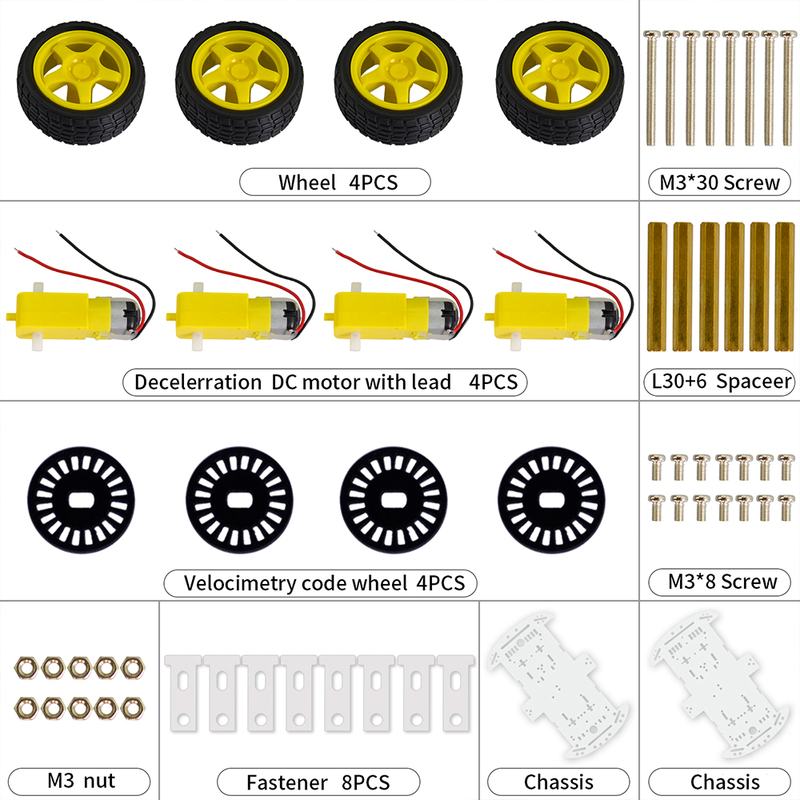 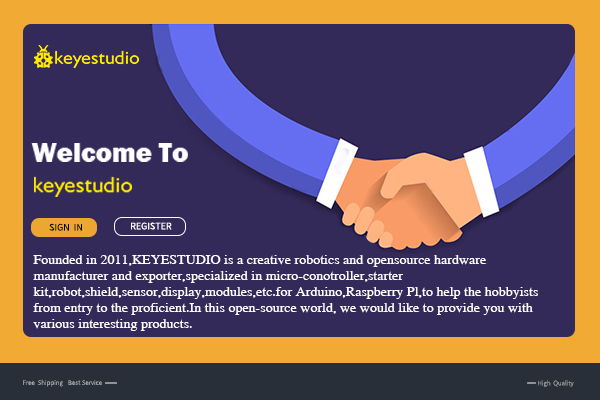 With it you are able to connect external control board, drive board and other sensor elements to DIY your own smart car. 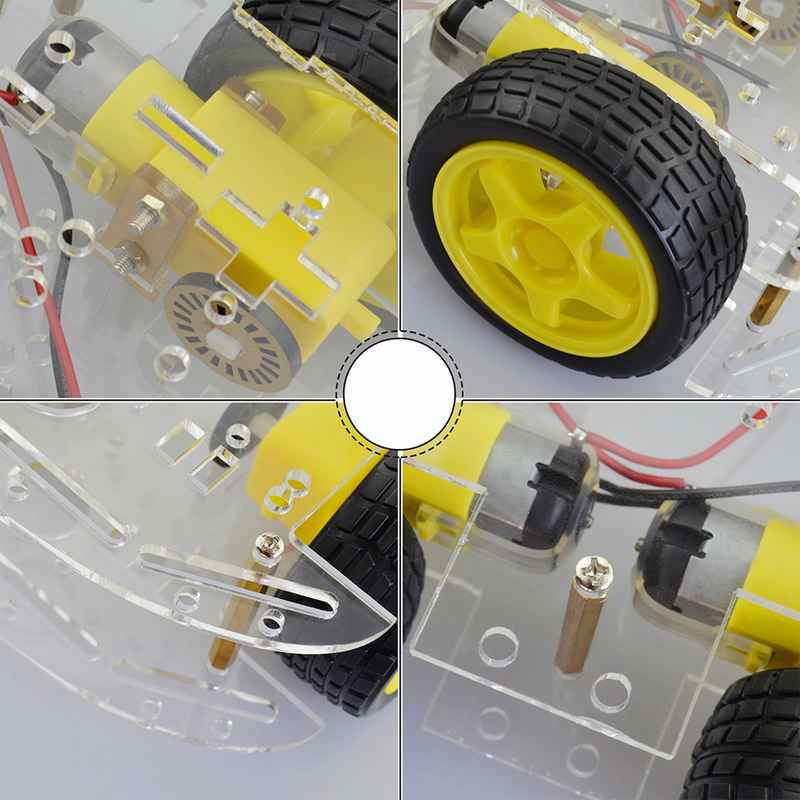 To facilitate the speed measurement, it adds 2 speed encoders as well.